Honourable Mahali Phamotse is the Minister Gender and Youth, Sports and Recreation. She is also a Member of Parliament by virtue of Proportional Representation (PR) representing the Alliance of Democrats (AD) political party. After completing both her Secondary and High School Education at St. Paul’s High School in 1985 and 1987 respectively, she enrolled for a Bachelor of Arts in Education at the National University of Lesotho, which she completed in 1993. In 1997 to 1998, she enrolled with the University of the Witwatersrand and obtained her Honors Degree and Master of Education respectfully. She obtained her Doctor of Philosophy in 2013 also from the University of Witwatersrand. In June 2017, she was sworn in to the position of Minister of Justice and Correctional Services following the June 2017 snap election which resulted in the Lesotho’s current Coalition Government. She served in her previous portfolio until April 2018 when she was transferred to her current position. Following the February 2015 snap elections, she was appointed as a Senator and also Minister of Education and Training, the position she held from March 2015 to September 2016. Apart from serving as His Majesty’s Cabinet member, Honourable Phamotse has worked at the Lesotho College of Education (LCE) and National University of Lesotho (NUL) as a Lecturer of Ethical courses in the department of Theology and Religious Studies. She also specialises in curriculum development. Since 2007, she has been lecturing and focusing on Educational curriculum and Philosophy of Education as well as Teaching and learning strategies. She worked as the Head of Department of Theology and Religious Studies at the National University of Lesotho from 2007-2011. During this period, she was involved in many academic activities that included designing, reviewing, planning, lecturing and examining courses in Theology and Religious Studies, module writing as well as supervising student’s research projects. Honourable Phamotse’s academic experiences also include publication of an academic article entitled “The Role of the Humanities in the Modern University: Some Historical and Philosophical Considerations”. This article was published in the May 2008 issue of Journal of Philosophy of Education. She also attended and presented research papers in many conferences. The latest paper that she presented was entitled “Inclusion of Religion in the Constitution of Lesotho”. This paper was presented at the Truth and Reconciliation Commission Conference that was held in Maseru, Lesotho in 2013. Her previous experience includes working as the Head of Social Sciences Department and Religious knowledge Teacher at St. Cyprian’s High School from 1993 to 1996. 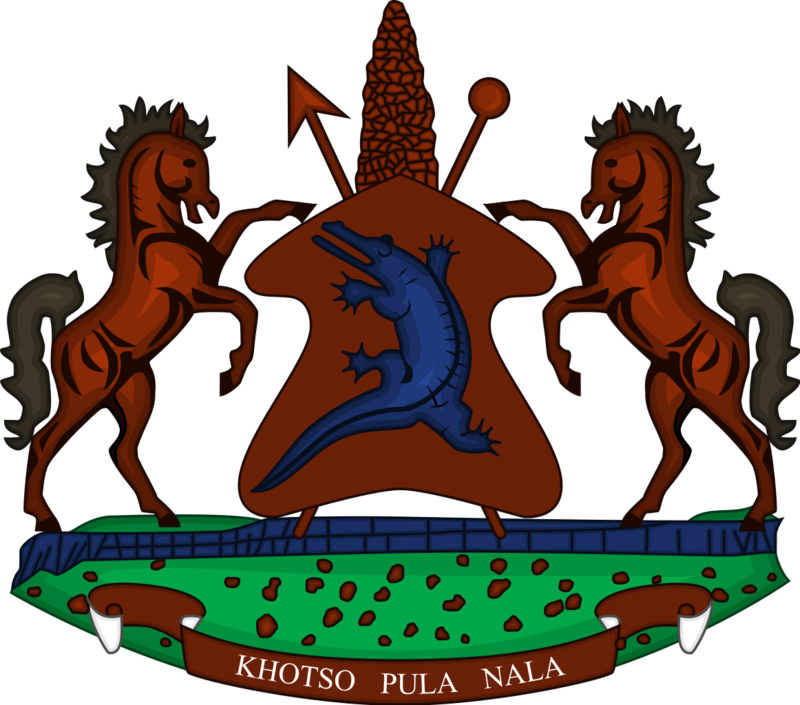 Honourable Mahali Phamotse was born in Botha-Bothe on the 09th January, 1969. She is married and blessed with two children.